What’s the old saying? “Give a man a fish, he’ll eat for a day. Teach him how to fish, he’ll eat for a lifetime.” Is there a saying about sharing with onlookers? 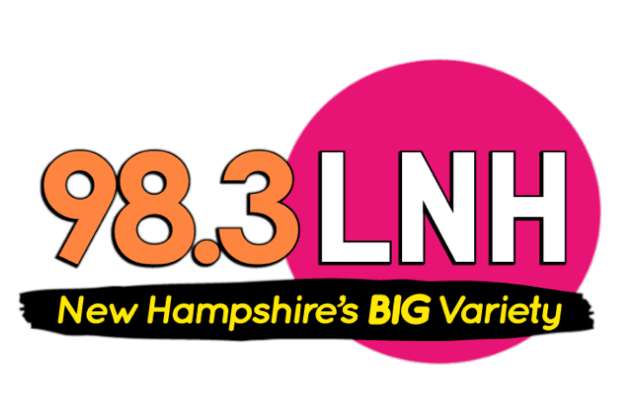 A fisherman from Westbrook was ice fishing on Little Sebago Lake when he noticed a bald eagle watching his every move. 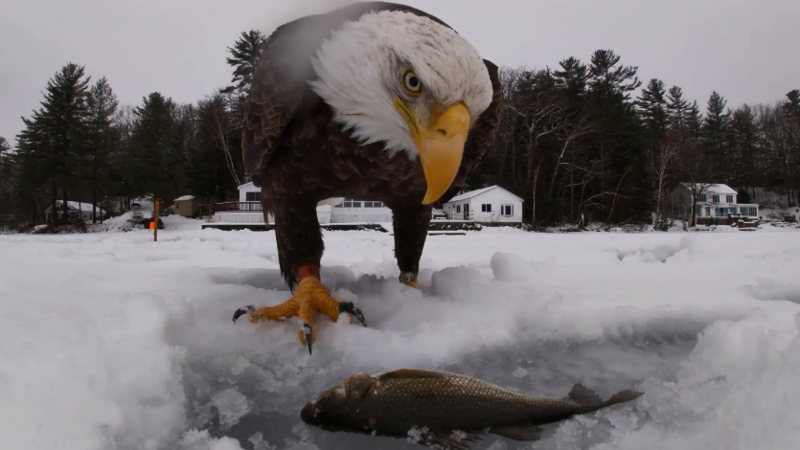 The fisherman decided to put his fresh catch on the ice in front of his camera and without hesitation the beautiful and majestic bald eagle “snuck” up and snatched it up in his talons. The eagle even appears to pause for a moment in front of the camera to showboat. Can’t say I blame the bird. The fish did look tasty.